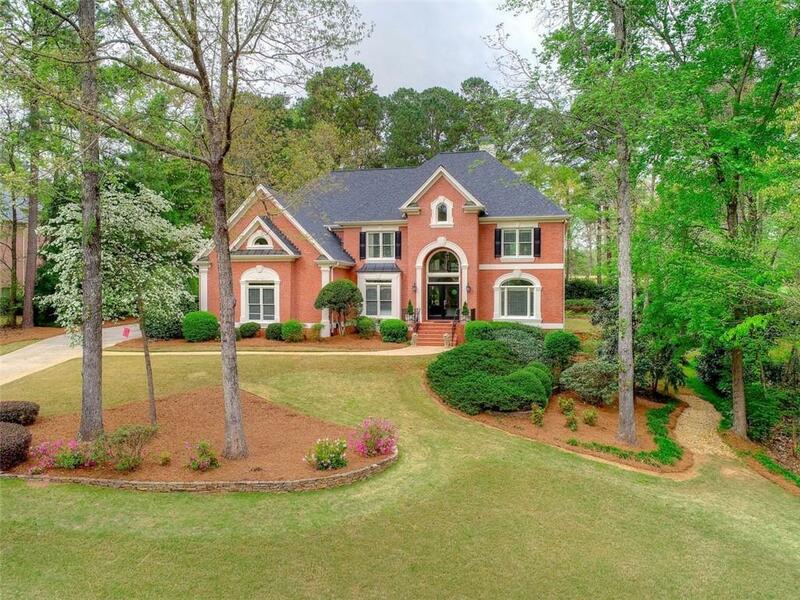 Warm & inviting custom home located in Champions View on a private, golf course lot! Impressive 2 story entrance flows into the fireside fam rm w/views of rock-wall lined gardens in the back! Updated kit w/granite, white cab, & stainless appl overlooks a fireside keep rm. 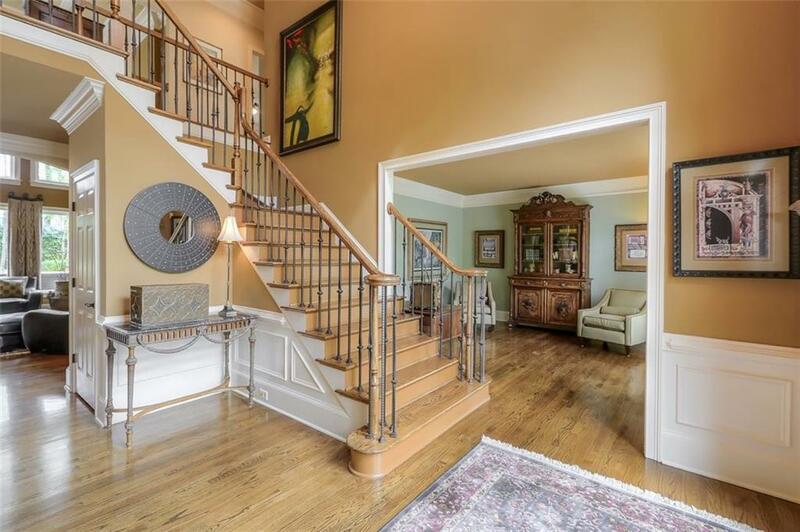 Dual staircases lead to master retreat w/fireside sitting rm, updated bth, & 3 spacious bdrms. New granite in secondary baths. Guest suite on main. 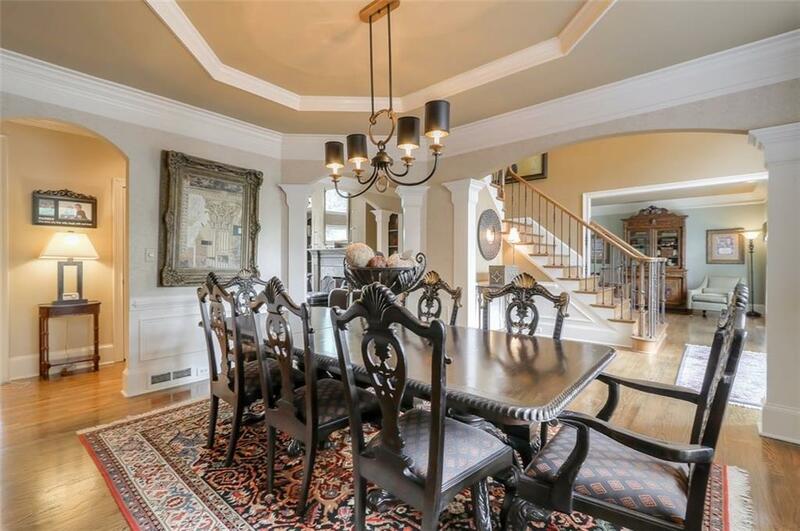 Terrace level offers a custom bar, theatre & game rm, gym, along w/full bedrm & bath. Peaceful, outdoor living space w/brand new deck. New roof & H2O htr.